Weston Engineering, Inc. (WESTON) was established in 1978 to provide groundwater engineering services to the coal and industrial industries in Wyoming’s Powder River Basin. Since its inception, WESTON has expanded for its expertise and capabilities in groundwater engineering, resulting in providing these services to other consulting engineering firms, municipalities, agricultural enterprises, and industrial concerns throughout the Northwestern United States. WESTON differs from other hydrogeologic and groundwater engineering consulting firms in the region by also maintaining and operating five drilling rigs with depth capabilities of up to 5,000 feet, a pumping equipment design, sales and service business, and serving as State of Wyoming-certified operators for small community water and wastewater systems. Because of WESTON’s special expertise in groundwater engineering, well servicing and rehabilitation, as well as operation and maintenance of small water and wastewater systems, much of our work is completed for other engineering and geotechnical consulting firms – both in Wyoming and elsewhere. WESTON’s drilling and pumping equipment and controls design center is in Upton, Wyoming. 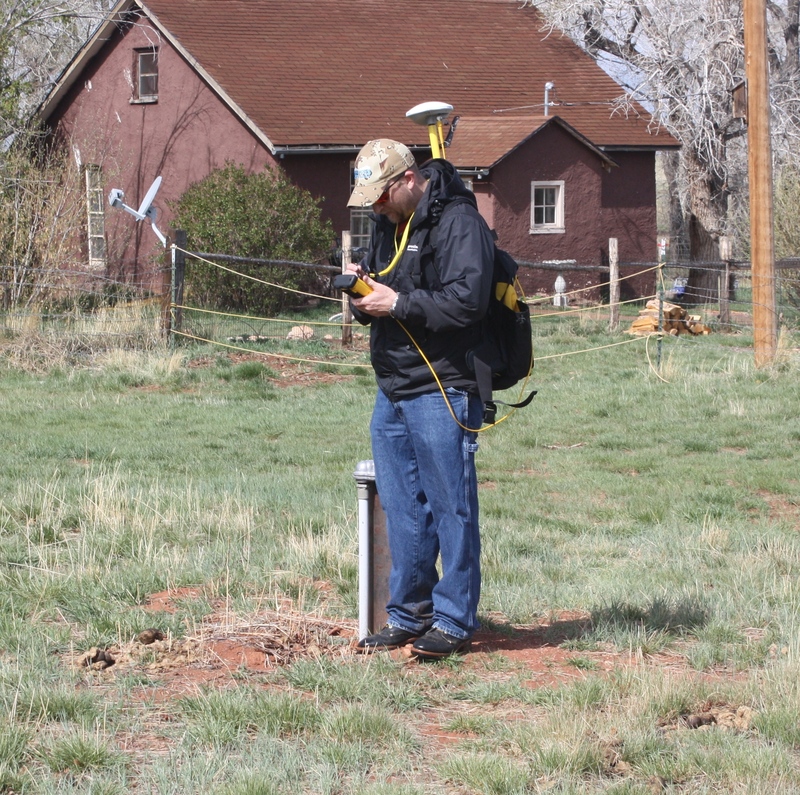 The Laramie office concentrates on groundwater-related engineering, geology, and geochemistry as well as environmental research, design of wastewater disposal systems, environmental site assessments, and wellhead protection plans for small water systems and communities. 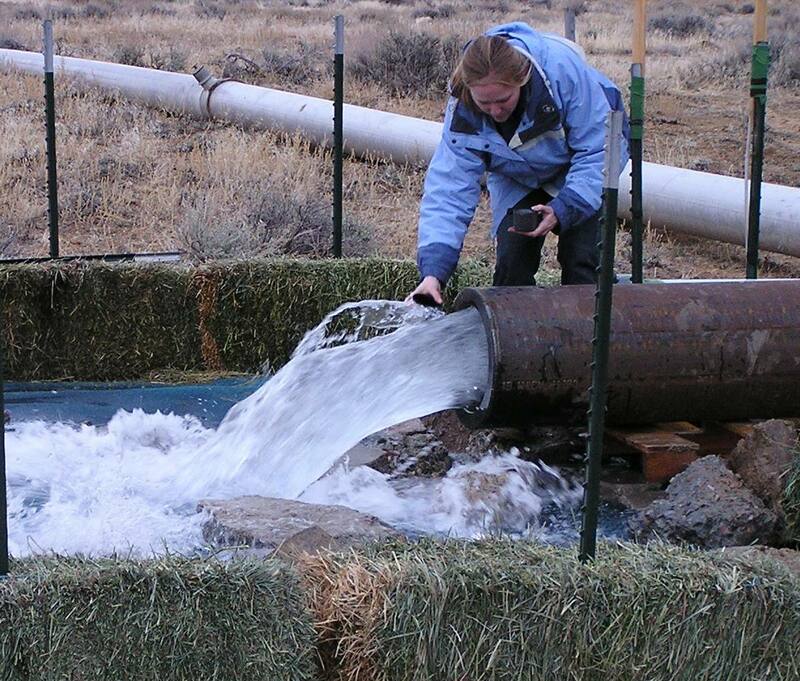 WESTON staff has been working on major Wyoming groundwater exploration and development projects for over 35 years, leading to a breadth of experience which extends beyond the State of Wyoming’s boundaries into Washington, Utah, Montana, and South Dakota. Our groundwater experience includes wells producing from 40 different geologic formations. Our general water supply system experience includes hydrogeologic analyses, identification and cost comparison of alternatives, as well as design and construction management services on well appurtenances, pump installation, tie-in pipelines, well houses, transmission lines, storage facilities, and distribution lines. WESTON’s personnel have completed projects for the Wyoming Water Development Commission, the Wyoming Recreation Commission, the Wyoming State Engineer’s Office, the Wyoming Department of Game and Fish, the Wyoming State Parks Department, and the Wyoming Department of Environmental Quality. In addition, they have completed projects for a number of municipalities, subdivisions, industrial concerns, various agricultural interests, resorts, and lodges. Because of our expertise as an engineering/contracting firm, WESTON is uniquely qualified to conduct turn-key drilling and testing of water wells in addition to evaluation of existing water supply wells. Our staff is qualified to complete the entire aquifer and well evaluation process beginning with a hydrogeologic evaluation and ending with sufficient concrete information about the well to make an informed decision regarding the condition and capacity of the well. WESTON’s Well Evaluation Team, which consists of professional geologists, an engineer, and a rig crew, is able to move on-site and evaluate the data from a well as it is generated in a sequential process that allows for real-time and confident decision-making in the field. Our services include: comprehensive records review and interpretation, video logging, bond logging interpretation, long- and short-term pump testing, water quality sampling, pump evaluations, and other services as needed. We are equipped with large capacity pumps and generators that allow us to conduct pump tests on high production wells. 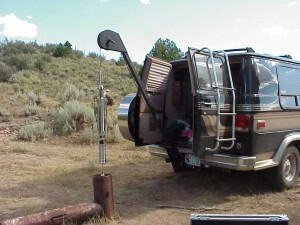 Additionally, we have the supporting equipment, such as pump pulling units, discharge piping, and flow meters. As a Wyoming-licensed contractor WESTON has the ability to conduct the assessment process while minimizing interruptions to water service. 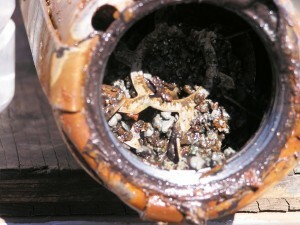 We also have the ability to rehabilitate a well as part of an evaluation to minimize service interruptions. Rehabilitation services include brushing the well casing and screens, chemical treatment, water quality monitoring, well development, installation of airlines, pump testing, and reconfiguration of the wellhead and plumbing to comply with DEQ and State electrical code requirements. We also provide recommendations for operation strategies to maximize the efficient operation of a wellfield. The City of Worland Husky-Worland Well No. 1 and Worland Well No. 3 are completed in the Madison Limestone and are among the largest municipal flowing well systems in the country. An evaluation of the wells was needed because: (1) the actual capacity of the wellfield was not known; (2) the Worland wellfield was to become one of the major sources of supply for the Bighorn Regional Joint Powers Board (BHRJPB); and (3) it was anticipated that by adding the BHRJPB the demands on the wells would increase significantly. Because of the magnitude of the financial investment in the wells and concerns about the integrity of the wells, the City of Worland asked the WWDC to fund a thorough study to determine the feasibility of conducting a flow test of each of the two Worland wells. WESTON reviewed all available permit and construction documents for the two wells and conducted a cement bond log of Husky-Worland Well No. 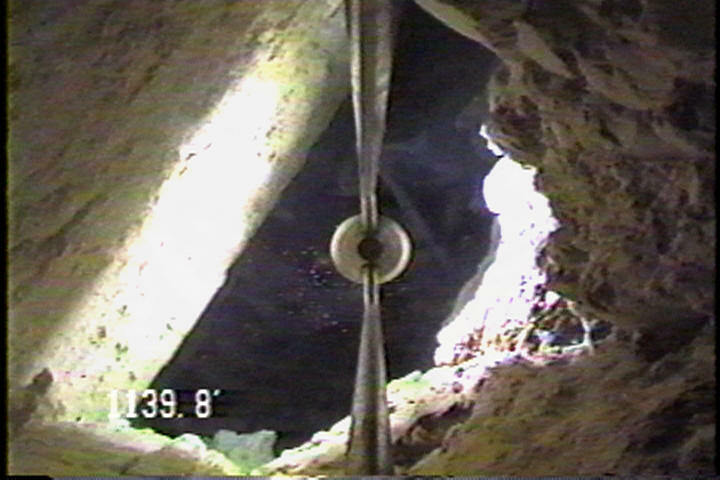 1 and a cement bond log and video log of Worland Well No. 3. WESTON also identified the permits and equipment that would be required for a flow testing program for the large-capacity wells. 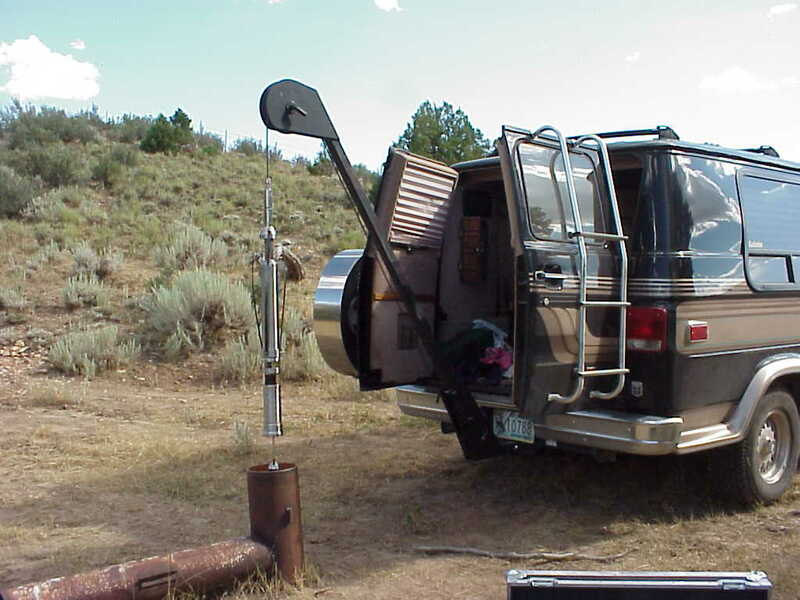 Based on the data review and a careful analysis of the Worland wells WESTON determined that testing of the Worland municipal wells was feasible and should be conducted. 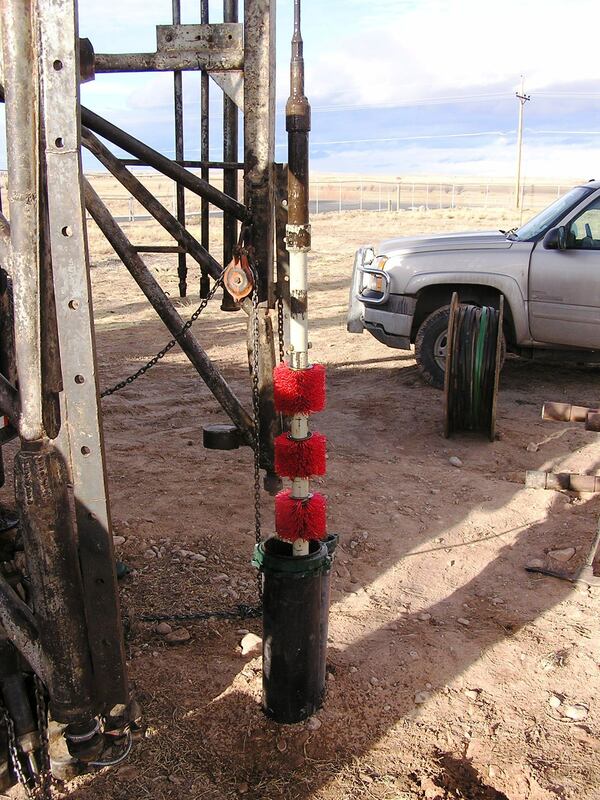 WESTON’s contracting division out of Upton, Wyoming successfully conducted a flow test program on Husky-Worland Well No. 1 at rates up to 3,290 gpm and Worland Well No. 3 at rates up to 9,000 gpm during the spring of 2006. 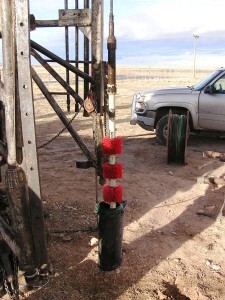 The testing program indicated that the wells are highly productive but not as prolific as represented in the past.